The registration fee includes up to 8.5 CE credits, online handouts, breakfast, lunch and a reception with speakers. 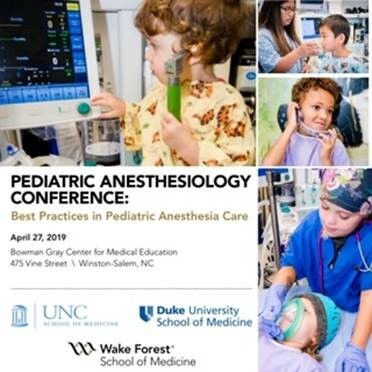 ($171 plus tax/fee) Ask for WFBMC Anesthesia Conference Rate. Online code FAS.